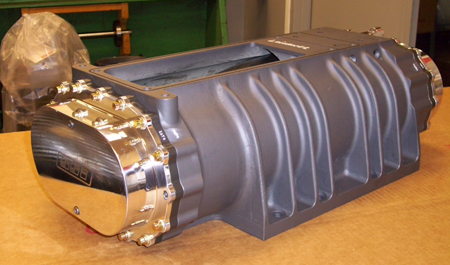 Supercharger | Cleveland, OH - SSI Supercharger Systems Inc.
SSI Supercharger Systems Inc. manufactures affordable, high-performance superchargers and mechanical drive components. All of our parts are made in-house at our 14,500 sq. ft. manufacturing facilityContact us today for more information. 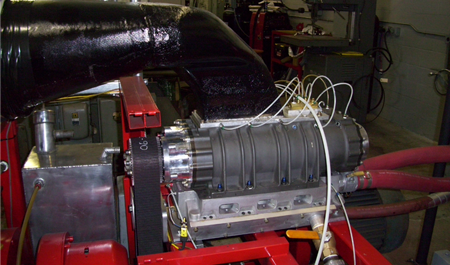 SSI Supercharger Systems Inc. services superchargers, as well as a variety of drive components. and we are dedicated to serving the needs of our customers. Take advantage of our affordable superchargers.